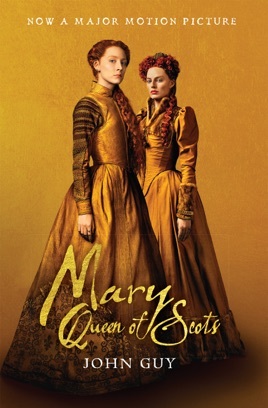 In Mary Queen of Scots, John Guy creates an intimate and absorbing portrait of one of history’s most famous women, depicting her world and her place in the sweep of history with stunning immediacy. 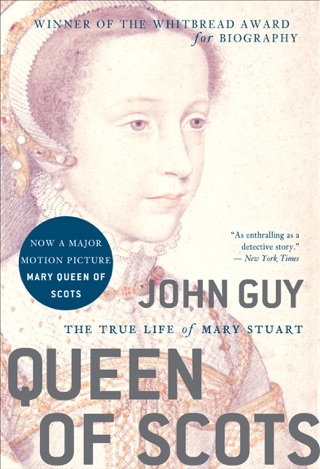 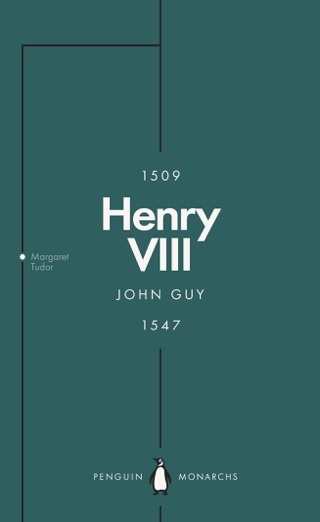 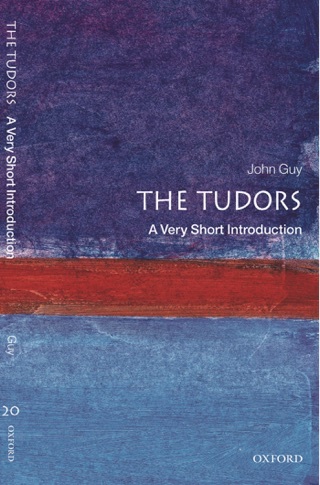 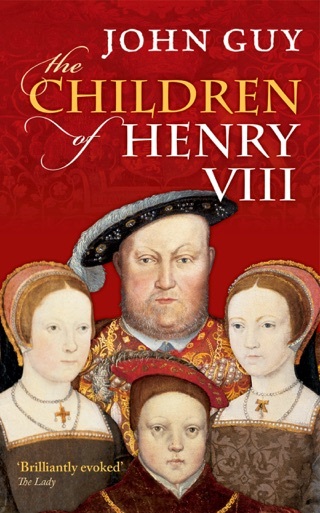 Bringing together all surviving documents and uncovering a trove of new sources for the first time, Guy dispels the popular image of Mary Stuart as a romantic leading lady—achieving her ends through feminine wiles—and establishes her as the intellectual and political equal of Elizabeth I. 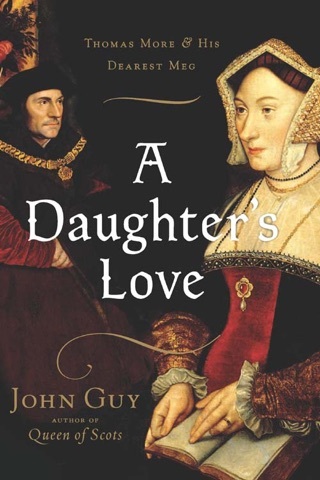 Through Guy’s pioneering research and superbly readable prose, we come to see Mary as a skillful diplomat, maneuvering ingeniously among a dizzying array of factions that sought to control or dethrone her. 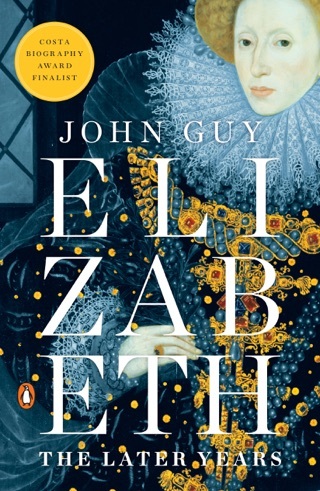 It is an enthralling, myth-shattering look at a complex woman and ruler and her time.